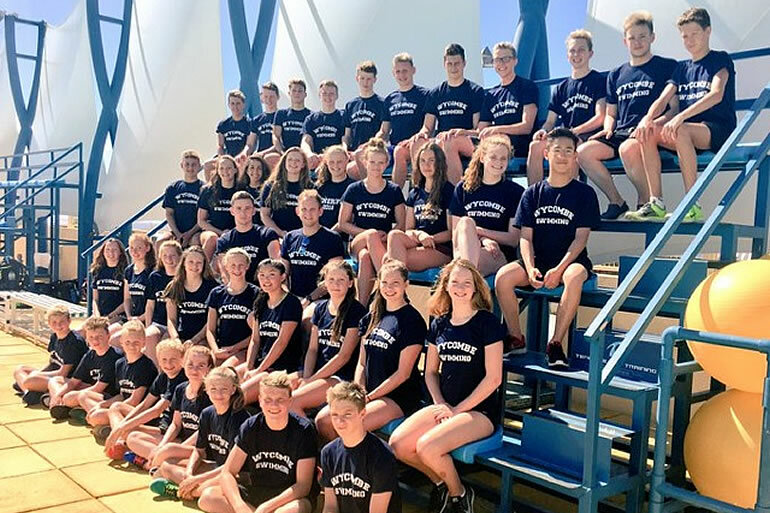 Sports Abroad would like to thank everyone who entered the #sportsabroad50 competition. We have chosen our winners! 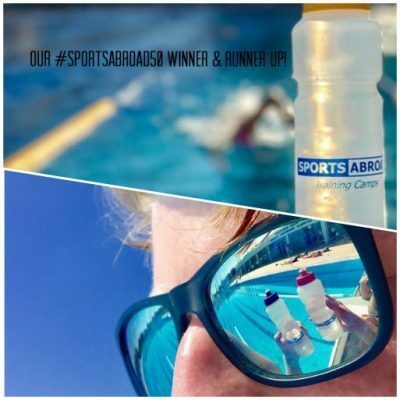 WELL DONE Will Philpot from Cranleigh School for the artistic shot of the Sports Abroad bottles in the sun glasses! And a close second came Ian Wright from City of Glasgow with his great photo of one of our bottles in the sunlight! 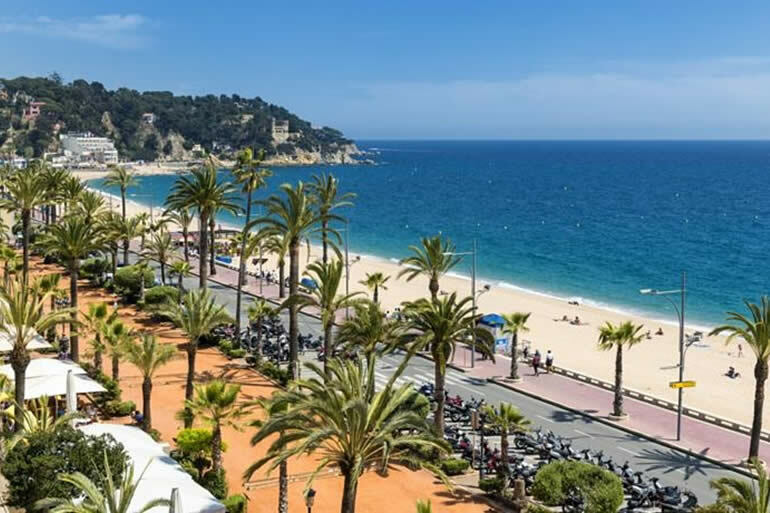 We're excited to say that Lloret De Mar is now open to take bookings for 2019!